If you have played golf for a while you probably have figured out that golf is a game of opposites. This is a phrase I use with my clients to help them understand that what they feel is often the opposite of how they should move to be more consistent and improve on their performance. I want you to think about your best round of golf you have played. You probably were relaxed and found a tempo and swing that you were able to repeat so the ball found the target more often. You weren’t over thinking each shot. You probably felt like you were swinging easy and didn’t force anything. Your balance was good as you finished every shot on your lead foot. Your misses were less and the ball bounced the right way. Did your swing change that day to shoot your best score? What was different from your other rounds of golf where you didn’t perform as well on the course? 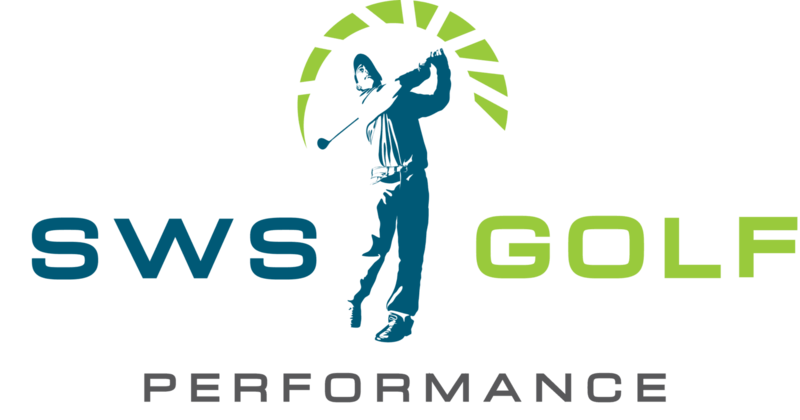 There are many variables that play into improved golf performance. In this article, I want to focus on helping you create a repeatable swing based on efficient movement where you are not over-swinging and creating inconsistency at impact. A common theme I see especially with my beginner to recreational level players I work with is they have developed poor movement patterns in the golf swing because they over-swing. When I say they over-swing that doesn’t mean taking the club back like John Daly. If you watch John Daly’s head and spine during his full-swing you can see why he plays at the highest level. He has a huge arc that helps him generate more speed but he still maintains his posture angles and he transfers very well. Just because his swing is longer than most doesn’t mean he has poor movement patterns. I don’t recommend trying to imitate his swing or any other Tour players swing because each golfer is unique and needs to develop a consistent movement pattern that works for them based off of what they are physically capable of doing. After doing a body & swing assessment with each client, I have them perform this drill below. This helps us see and feel how far the client can turn during their back-swing and still maintain good posture angles with limited head movement. I also perform this drill using a BodiTrak mat as feedback to help the client see and feel the correct pressure transfer to their trail foot. A quality back-swing movement pattern sets the tone for a better impact position. There is always some coaching that takes place to help the client understand the correct turn and transfer as well as what core muscles should be activated. The feedback I often get after the client performs this drill correctly is they feel like they are barely moving and they are using more of their stomach muscles. I like to respond by saying, “when it comes to golf performance, less is more and quality over quantity for best results”.